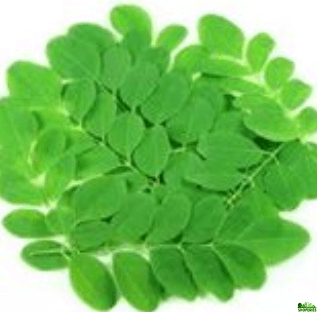 Also known as Moringa oleifera in english is well know for its nutritional values and immune boosting capabilities. It is the best medicine for most of the common diseases and the most recommended spinach variety for all the age groups. 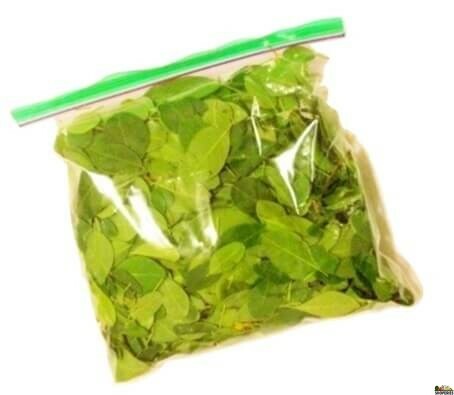 The power of reducing the sugar level in the blood is possessed by drumstick leaves.